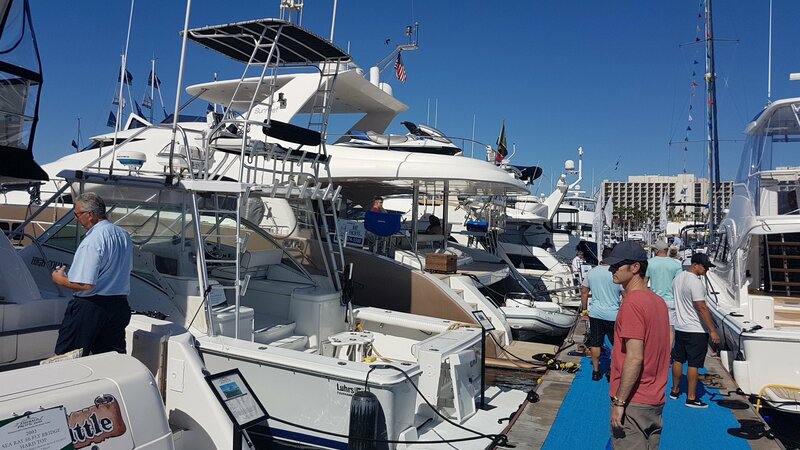 The San Diego International Boat Show is back and happening ALL weekend at Spanish Landing Park. 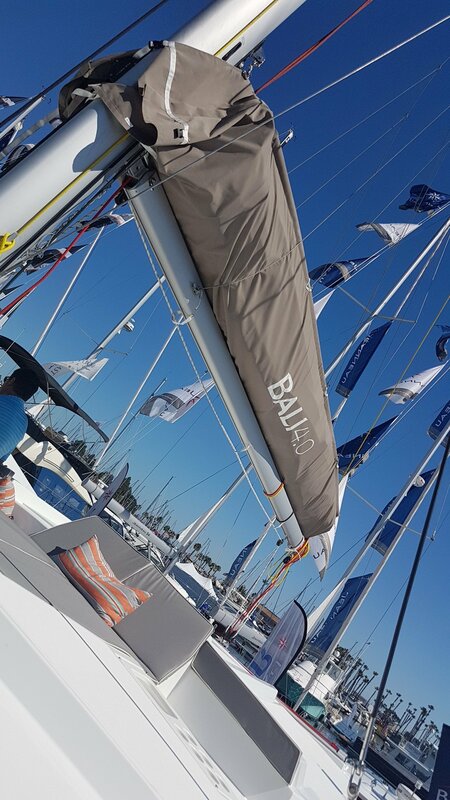 Peruse the many boats from fishing boats and sail boats to live-aboards and mega-yachts. There is something for every water baby. Tickets for adults are $15 with a $5 discount for military. Kids under 12 are FREE.